What's with all of the sneezing in your classroom. It may be the cork bulletin board hanging in the middle of your room. 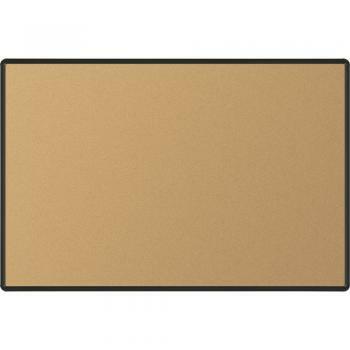 We construct the Elementary Bulletin Board with antimicrobial cork that eliminates microbial odors, stains, and discoloration caused by bacteria. mold, and mildew. 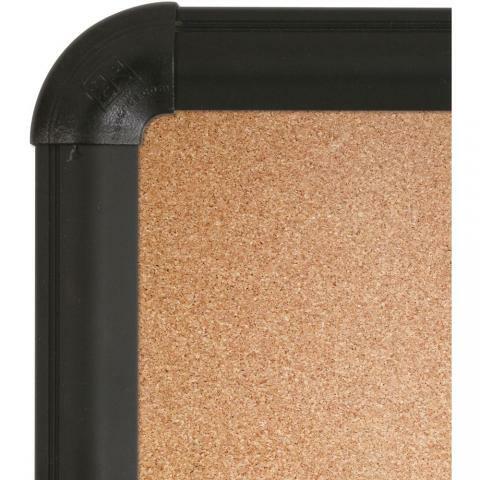 Now, you can easily tack posters and announcements into the all-natural, self-healing cork surface without having to worry about allergens disrupting your class. The black presidential trim adds a touch of class, while stabilizing the posting surface. We offer 6 different sizes to take care of your posting needs.